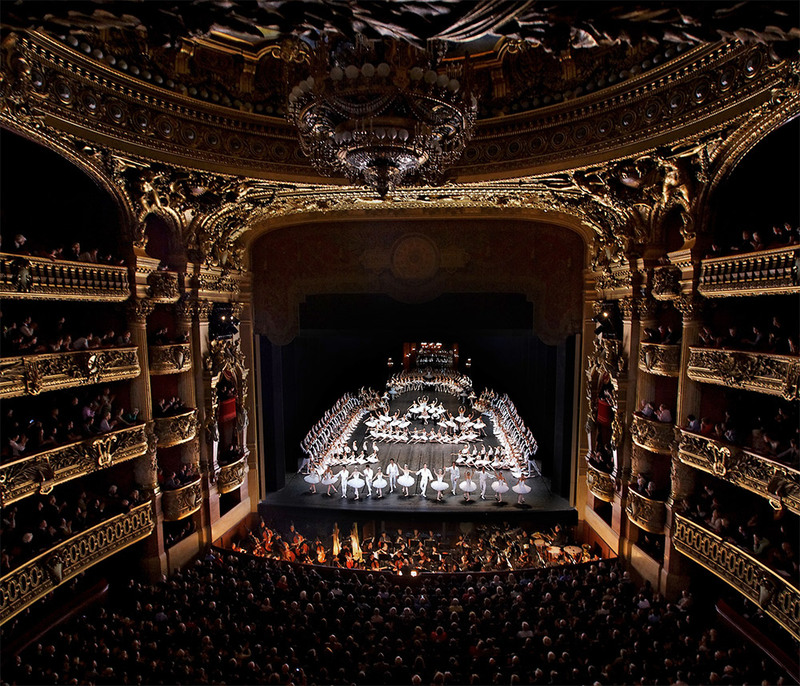 Operas, ballets and plays ! For a fourth year, La Maison du Cinéma partners with many other Quebec independent theatres to show the most famous operas, ballets and plays on our screens. Reaching more than 855 000 people with live showings and reruns in theatres all across Europe, we are proud to offer this exclusive content, from the most prestigious venues in the world.